yes...which is it?? LINK it please! What a good looking phone. Can't wait to see it in the market. 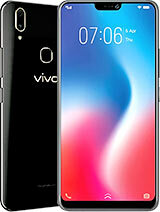 From the spec it look like it got plenty of features but hav to test its peformance when it's release. 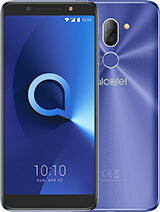 Never hav a alcatel before, try hav 1. Maybe this's the 1. BTW, heared it's gonna be released 25/1/2006 and is gonna be sold for 300 Euros, any body assures these info?!! Guess you guys are right. 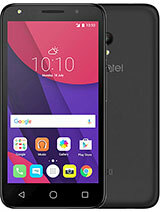 There will still be demand for this phone but many corporations and personal users are investing in PDA phones because they are in fact getting very popular. But sadly PDA phones are also on their way out. Have a look at the new DualCor Technologies' cPC ( http://www.dualcor.com/photos.html ) and you will find it exciting to say the least..
Revo, you think that speakers are basic in mobile entertainment? Ha ha ha! Please, don't advertise your PDA's.. (well it looks like you were advertising..) I think Alcatel fans (and every NORMAL human being) aren't interested in PDA's.. That is useless - in large form you have plenty features which many of them you wont ever use.. And what is more stupid than pay something you don't need? This yet-to-be-released model may still appeal to people who want something basic with some mobile entertainment. 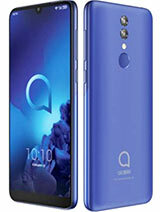 But the current batch of PDA phones are gaining popularity simply because of the impressive built-in specs like Windows Mobile 5.0, Bluetooth v2.0, 802.11b/802.11g wireless (Wi-Fi) LAN, quadband GSM support, 2-megapixel CMOS camera/video recorder, large 2.8-inch LCD display, 262K-colour display, SD/MMC card expansion, FM radio, etc. PDA phones (E-TEN M600, Dopod 818 Pro, and O2 Xda Atom, etc.) 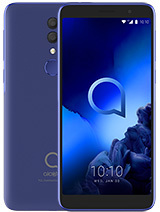 are selling exceptionally well despite their high prices because it is the current market trend and primary consumer focus generally as seen on the highly popular http://asia.cnet.com/reviews/handhelds website). sure.... waiting for best quality, not a bad product. If you really want it, you'll wait it.. 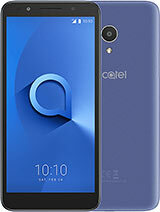 Please Please Alcatel can you release this Phone in the market. 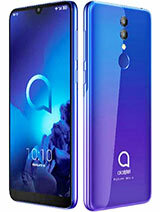 its really GOOD but with the phone nowhere to be seen in the market........it is absurd! Always late! Better find another brand. TCL, If you can't release it at the end of this month,I think it's better you don't release it forever.